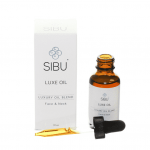 This light, non-oily serum penetrates deep into the skin to help deeply hydrate the face and neck… Infused with vitamins, Hyaluronic acid and Sea Berry (Sea Buckthorn), this serum fortifies the skin against the aging process and helps repair damage at a cellular level. 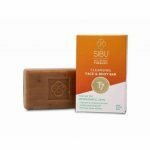 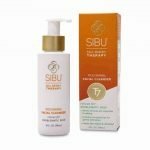 Recommended: For very dry skin, follow up with SIBU Nourishing Face Cream to help lock in the moisture provided by your Hydrating Serum. 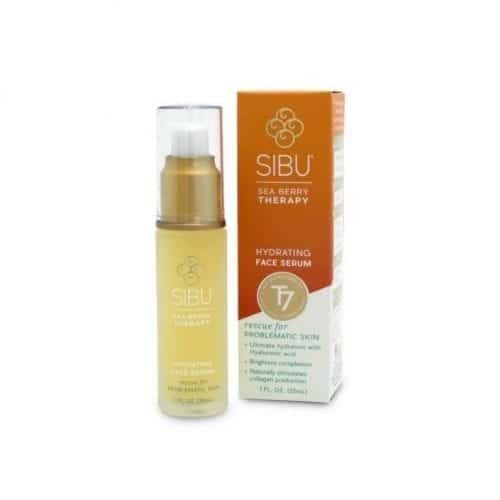 Specifications: SIBU Hydrating Face Serum- 1 fl. oz.